“A government takeover of the US health care system has never looked more plausible. Support for the idea is at an all-time high. Two-thirds of Democratic voters favor “single-payer” health care; even one in four Republicans is on board. 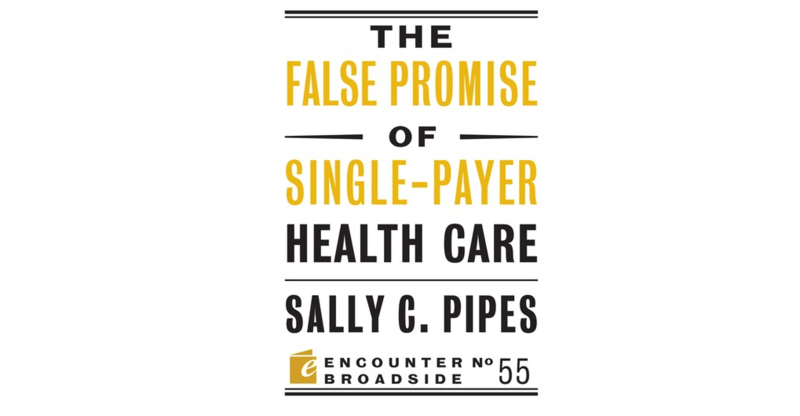 In this Broadside, Sally C. Pipes makes the case against single-payer by offering evidence of its devastating effects on patients in Canada, the United Kingdom, and even the United States. Long wait times, substandard care, lack of access to innovative treatments, huge public outlays, and spiraling costs are endemic to single-payer. 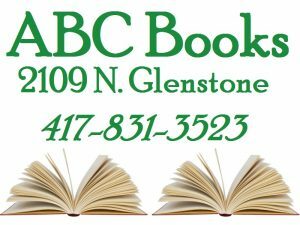 This ABC Books author of the week was featured on KSGF Mornings with Nick Reed on Thursday, March 14, 2019.